What in the world does that mean anyway? Show, Don’t Tell. In a fiction work, usually in narration, a writer must “tell” details of characters or scenes to add depth and mood to the story. But how is that done without boring your reader to the point of his tossing your book in file 13? I’ve found the best way to learn this technique is to read best-selling published authors. I’ve written pages and pages of excerpts of good writing, NOT TO COPY, but to study the authors’ use of words, clever descriptions, and the mood. I then attempted to apply their techniques to my own writing, and after working at it for years, I began to see a vast improvement in my own style. Now after 20 years, I think I finally have a handle on learning to show and not tell. The riders lined up their horses and looked at the waterfalls about 50 yards away. Above their heads was water over some rocks. It tumbled on more rocks that were even with the riders. The water made big white splashes and then was smooth. The waterfall droplets and sunlight made a rainbow, and off to one side a little stream flowed away from the waterfall and down the mountain. A breeze made the waterfall mist fly everywhere in the air, hitting the riders in the face. Skye was amazed. Lining up their horses, the riders sat gawking at nature’s water show half a football field away. Far above their heads, the falls flooded over a table of rocks arrayed on both sides by the greenest trees Skye had ever seen. The water thundered as it crashed down over more layers of rocks, tumbling, tumbling, until it splashed onto large boulders level with the riders. There, billows of white foam faded into ripples that quickly smoothed into a serene pool as clear as glass. A rainbow arched in a stream of sunlight. Off to one side the pool overflowed, forming the gushing stream that had found its way down the mountain to form Lackawanna Lake. Fed by the falls, a steady breeze and fine mist saturated the cool air around the riders, welcoming them to the secret and special place. Woody looked at the canteen when the door flew open. It hit the building hard. A small group of boys came running out who were very excited. They ran across the porch and down the steps. Mixed in with the boys were three men who were yelling for the boys to stop. The tallest man held on to his hat because he was afraid it was going to topple off his head. The canteen door flew open with hurricane force and smacked against the building. Out barreled a small group of boys bubbling with unbridled excitement. With no immediate plan to stop, they rushed across the porch and stampeded down the steps. Caught in the whirlwind were three helpless men spinning like tops and yelling for the boys to stop. The tallest man was trying desperately to keep his bobbling black Stetson in place. * Did you notice how I included descriptive words and phrases that set the tone or mood of a “western” scene? Take a good look at your narration when you use no dialogue. What can you do to draw your reader right into the scene? Details, details, details. Clever wording of the action. And how about a little humor once in a while? 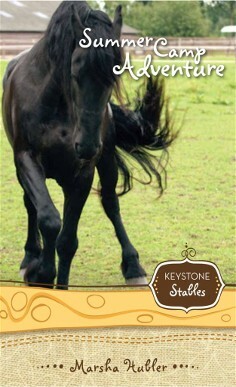 See the scene through your main character’s eyes, and the scene will practically jump off the page. 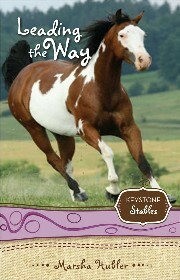 he takes a horse and sneaks off into the hills and is lost. Next time, we’ll discuss those tricks of the writing trade in detail. Learn to use tags and beats effectively, and your dialogue will have a spark that will simply “wow” your reader. When’s the last time you read a really good work of fiction that had you turning every page to see what would happen next? When’s the last time you read a really poorly written book that you put away after about three pages, never to return? What made the difference in the two works that either got your attention or bored you stiff? Have you analyzed the writing styles of both authors? Have you analyzed your writing style lately? Flowing dialogue is “natural” dialogue or conversation in your book that sounds “normal,” that’s easy to read, and that which fits the personality and background of each character, who has an important speaking part in your story. Now, there you have a prime example of the “Leave it to Beaver Syndrome.” Can you identify the one obvious weak element in this beginner’s writing? What I’d like you to do until next time is rewrite this mini-scene and rid it of this ho-hum style that will put your reader to sleep. Then check some of your own writing for the same reoccurring problem, which will inspire your reader to use your book as kindling wood. In my next blog, the scene will be rewritten, shaping it into something that isn’t as stagnant, redundant, and just downright boring. Learn the trick of this methodology, and you’ll be one step closer to getting that contract for your book. 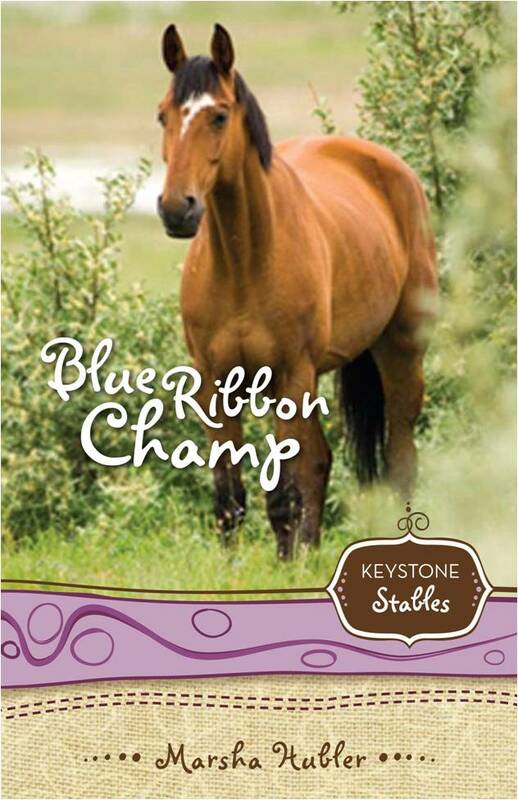 to barrel race a horse at Keystone Stables? When I’m invited to speak, the inviting party usually pays for, at least, travel expenses. I don’t have to put my own money up front. Most of the time, I also receive a speaking honorarium as well. Even when I don’t sell many books, I have a little some monetary reimbursement for my time and effort. During book signings when I might be asked to speak, I consider it a great advantage to meet and greet fans, who have taken the time to come and see me. Sometimes they bring a few of my books they bought someplace else for me to autograph. But most of the time, they make that special trip to buy an autographed copy. 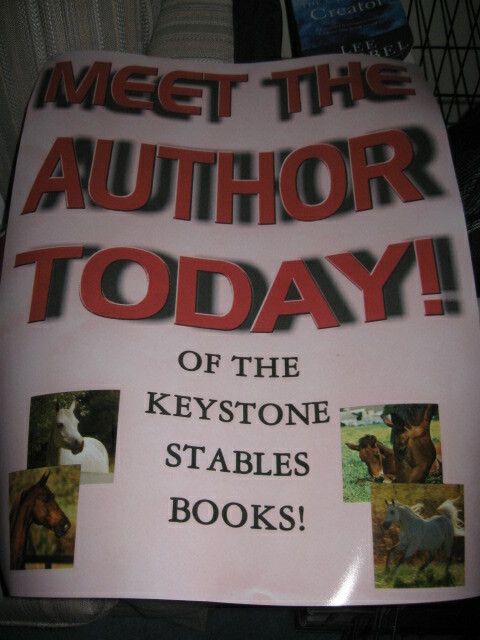 Ever since my first book signing many years ago, I’ve offered special deals, token gifts, prizes in drawings, or free books to those who buy my books, especially a complete Keystone Stables set. However, if they buy only one book, I can be fairly certain they’ll be back for more, either by getting them from me, going to a local book store, or ordering them online. No matter which way the fan makes the purchase, it’s another book tallied toward the best-seller status. So, your book’s being published, or it’s already released. If you haven’t developed a platform for yourself yet, spend some time thinking about that. If you’ve had a book published, then you can be considered an “expert” about something you’ve written. Speaking engagements WILL sell your books. You just need to get your name out there and go for it. Do you write for children? Then speak about children to parents, PTFs, support groups, club leaders, etc. Do you write devotionals? Then speak to church groups, Bible study groups, missionary societies, etc. 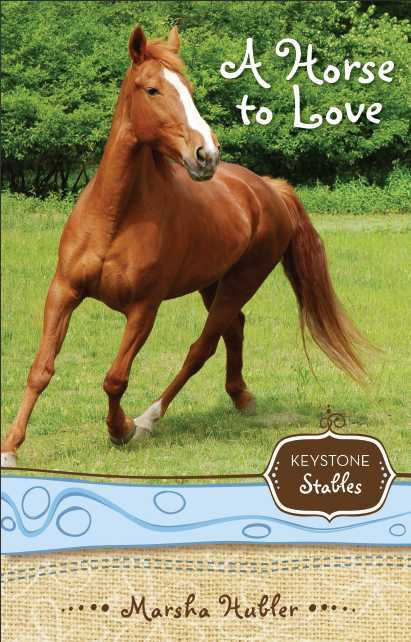 Do you write about animals? Just imagine all the groups, clubs, and organizations that support the care of animals of any kind. 5. Book stores (I’ve already addressed this issue. Make sure you are there on a BIG sales day of an authors’ fest day when a group of authors are invited) Sometimes, the manager will want you to do a reading. That helps draw an audience. Well there you have my marketing heart in a huge nutshell of a dozen different posts. We’ve discussed 12 different venues for marketing your book over the last few weeks. Analyze your niche audience, plan a strategy to sell books, and hit the road, Jack. when deaf boy Jonathan runs away on a horse and gets lost in the woods.